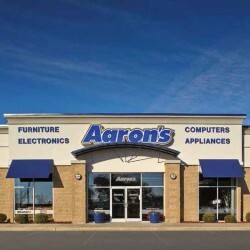 Aaron’s, Inc. (NYSE: AAN) is a specialty retailer serving consumers through the sale and lease ownership of furniture, consumer electronics, computers, home appliances, and accessories in over 1,860 Company-operated and franchised stores in the United States and Canada. The Company was founded in 1955, is headquartered in Atlanta and has been publicly traded since 1982. Aaron’s is the industry leader in serving the moderate-income consumer and offering affordable payment plans, quality merchandise and superior service. This has been a milestone year at Aaron’s. 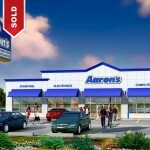 In April, Aaron’s completed the transformative acquisition of Progressive Finance resulting in the strategic positioning of the Company as the leader in both the traditional rent-to-own (RTO) industry as well as the emerging virtual rent-to-own (RTO) space. 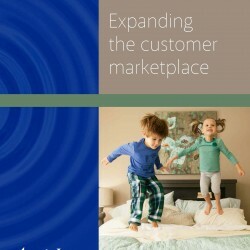 The acquisition supports the Company’s strategy to address credit-challenged customers’ changing needs for acquiring home furniture, electronics and appliances as the consumer population leans more toward a multi-channel acquisition of goods and services. Aaron’s plan to reshape the core business focuses on same store revenue growth, enhancing Aaron’s online platform, driving cost efficiencies, moderating new store growth, and strengthening the franchise network. The Company has been aggressively developing its online strategy while working towards the rollout of an e-commerce platform in early 2015. This demonstrates Aaron’s strategic initiative to reach its customers in an ever evolving marketplace. See what the IHS Markit Score report has to say about Aaron&apos;s Inc.